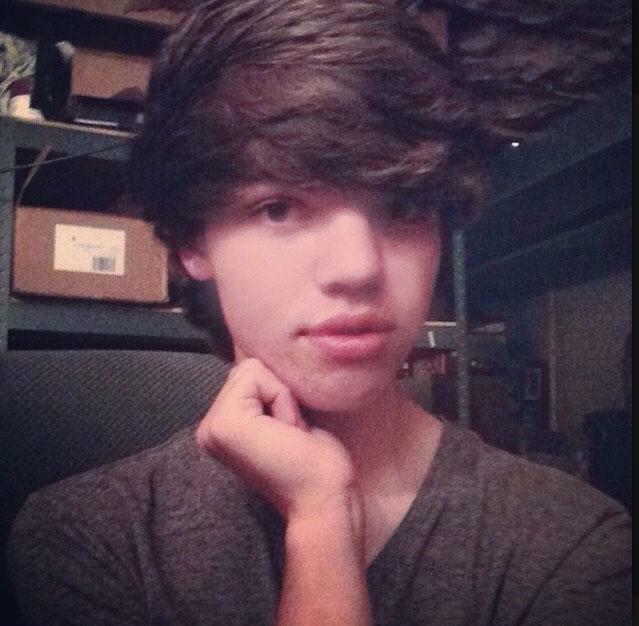 Leelah Alcorn posted this photo of herself on Tumblr. Early Sunday, 17-year-old Leelah Alcorn died after being hit by a tractor-trailer while walking along a stretch of Interstate 71 near her Ohio hometown. The death was eventually ruled a suicide after a pair of social media posts, which the Kings Mill woman posted on the blogging site Tumblr, garnered notice and served as a flashpoint for transgender progress in 2014. Alcorn’s passionate post, which talked about the despair she felt and her hopes for a more inclusive future, had been reposted nearly 200,000 times on Tumblr as of Wednesday morning. In a subsequent note, Alcorn addressed her friends, with a particularly sharp rebuke to her parents. “You just can’t control people like that,” she said. “That’s messed up.” Shortly after her death, Alcorn’s mother Carla posted a short note to Facebook identifying Alcorn as “Joshua” (her name at birth) and with male pronouns; it has since been deleted and her account has been made private. 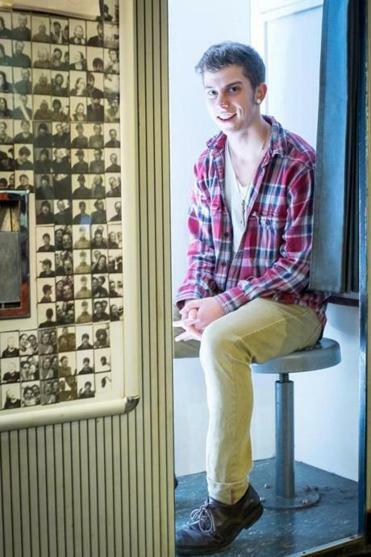 A pioneer in the transgender movement, Acton native Skylar Kergil reached out across the globe via YouTube. In the wake of Alcorn’s suicide note being made public, hashtags containing her name circulated widely on Twitter, as did more general-awareness ones like #protecttranskids. The closing lines of Alcorn’s suicide note — “Gender needs to be taught about in schools, the earlier the better. My death needs to mean something. .... Fix society. Please.” — are a sobering coda to a year where transgender issues were treated with more gravity than in years past. “Orange Is The New Black” actress Laverne Cox and Against Me! lead singer Laura Jane Grace both took the pop-culture spotlight for their groundbreaking work, and their matter-of-fact presentation of themselves as transgender. But, writer Parker Marie Molloy told the Globe by e-mail, there’s still a long way to go as far as true acceptance. The formation of gender identity during adolescence is also one of those struggles, as Molloy notes and as Alcorn’s death illustrates. Alcorn’s Ohio hometown is approximately 25 miles northeast of Cincinnati, which this year made strides in being inclusive toward transgender individuals. Maura Johnston can be reached at maura.johnston@globe.com. Follow her on Twitter @maura.